The London Exam Centre, which is part of the Wimbledon School of English, is a recognised non-UKVI IELTS test centre and offers test dates at regular intervals throughout the year. 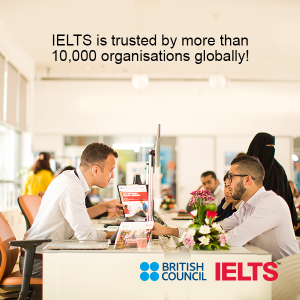 The IELTS office is open between 9:00 a.m. and 5.00 p.m. every weekday. Transport for London (TfL) has recently changed its London Private Hire regulations. From the 1st October 2016 new and existing Private Hire drivers renewing their licence will be required to take an approved test of English and achieve a B1 result. 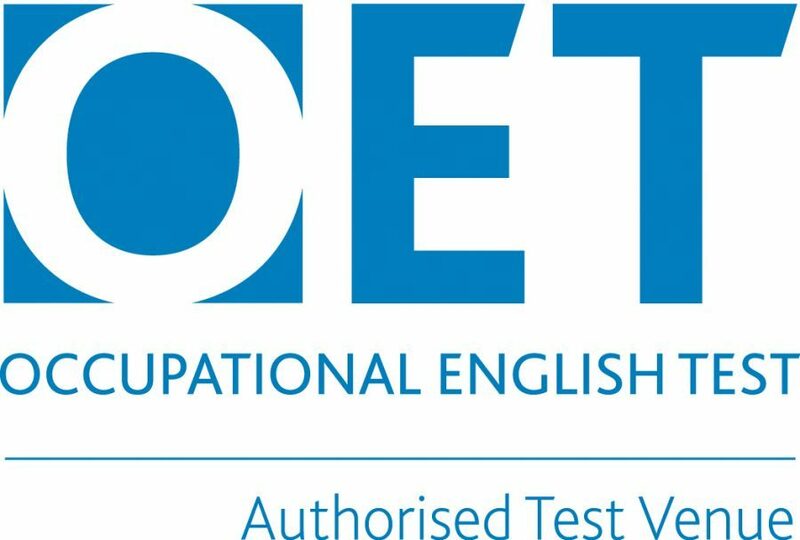 The London Exam Centre has been authorised by the British Council to conduct IELTS tests for London Private Hire drivers. The tests are scored on a band scale of 1-9. To be successful, you will need to achieve an overall band score of 4 in each area, which is equivalent to a B1 level on the CEFR. Please note that it is a TfL requirement that each element of the test is filmed as a security measure and you will be asked to agree to this before taking the test.